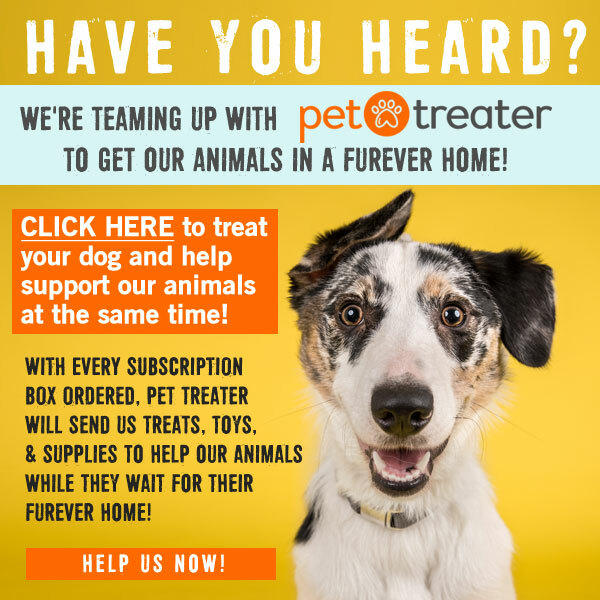 Let Pet Treater Help With Your Shelter’s Needs! 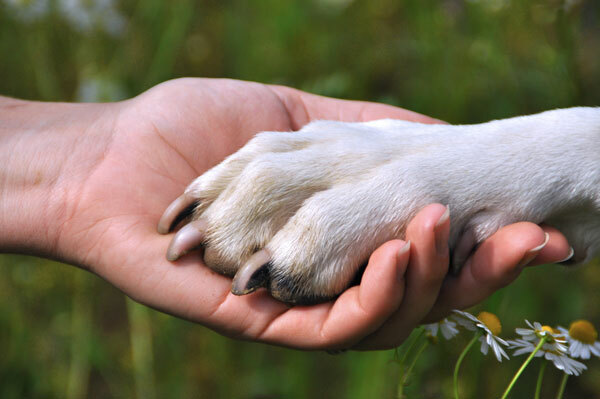 Rescue pets hold a special place in our heart. We know the wait for their forever home can be sad and long, so we want to team up with rescues to see how we can help! We also want to help spread the word about available pets, in the hopes to have someone find their new best friend. There is nothing better than finding your furry soulmate! We think the work done by rescues/shelters deserves a big round of applause and a huge pat on the back. It’s not easy work, but it’s so rewarding. 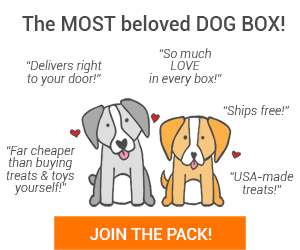 We want to help you and the animals you save! 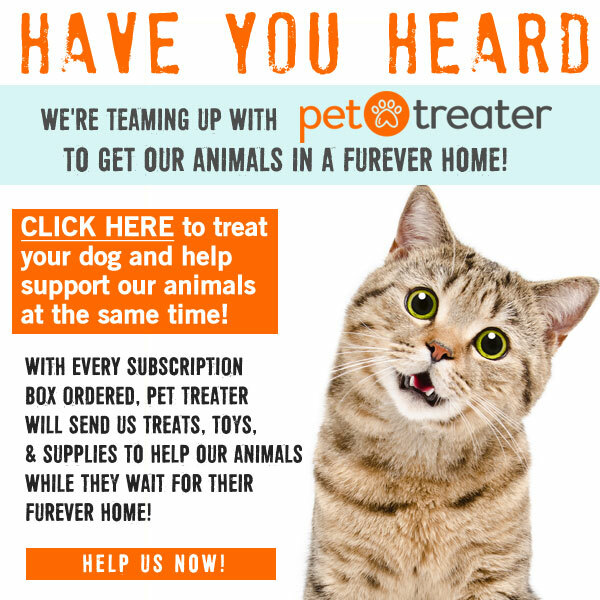 Click the banner to sign up for our Pet Treater Animal Rescue Partner Program today! As always, thank you SO much for the wonderful work you do.